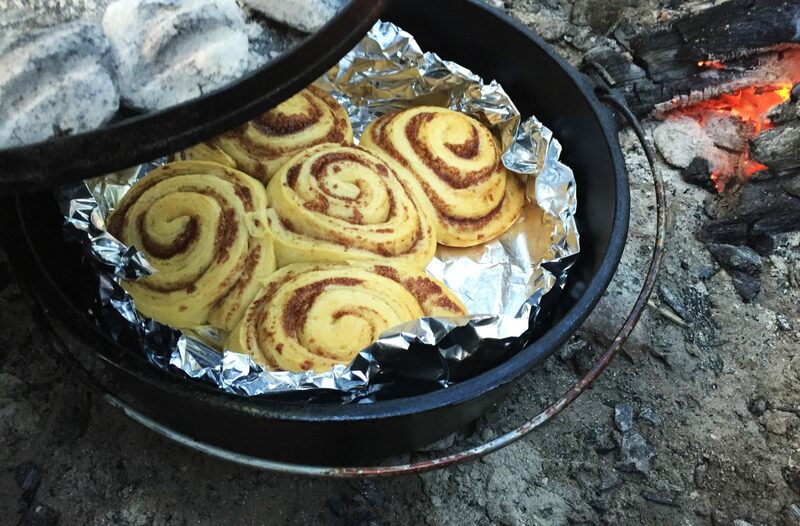 Are you searching for a product to season your Cast Iron? Every heard of people using bee’s wax? This is a blend that in fact contain bee’s wax. Here is our review of the product that spans 2 years. 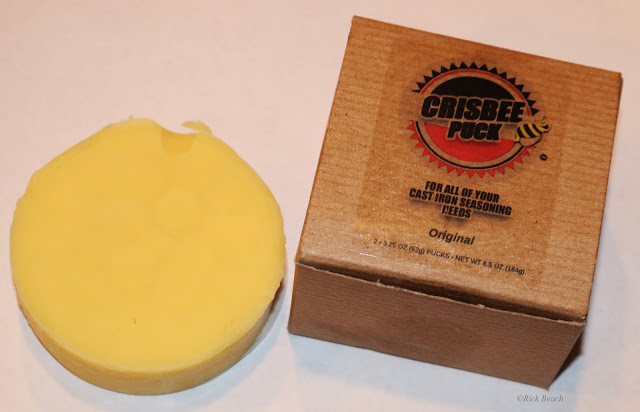 Click here for our full review on the CRISBEE product. Get our Blog post notifications sent to you automatically. We got wind that Stargazer will soon be taking orders for their newest addition. The 12 inch skillet. 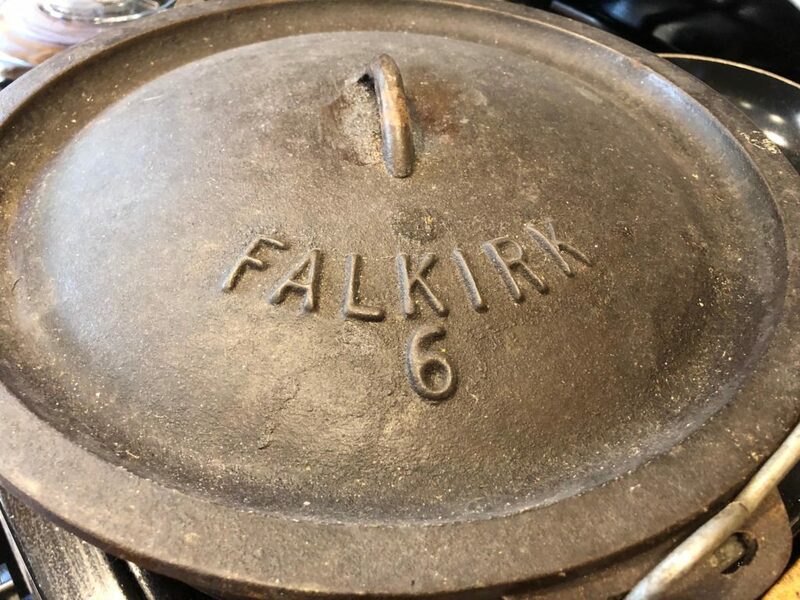 For you Cast Iron connoisseurs that love the smooth finish of some vintage cast iron. 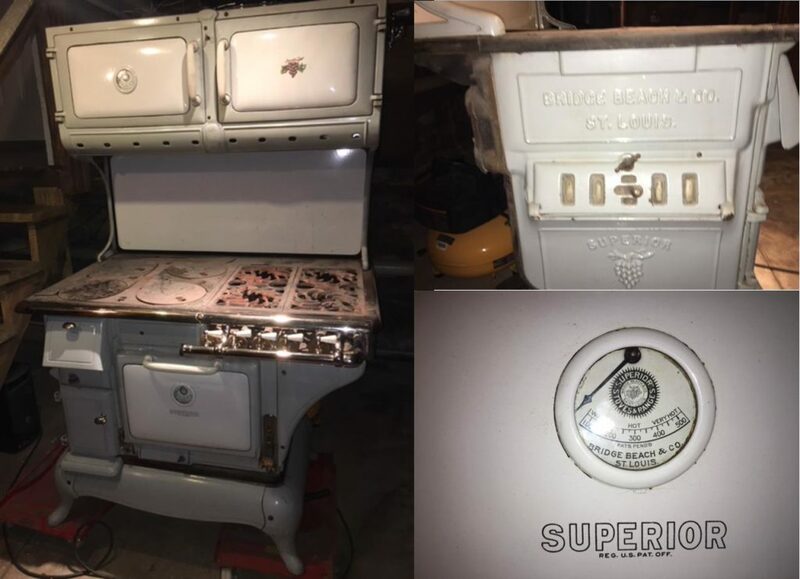 Also cast iron produced in the USA, and you don’t know about Stargazer. You need to investigate this brand. 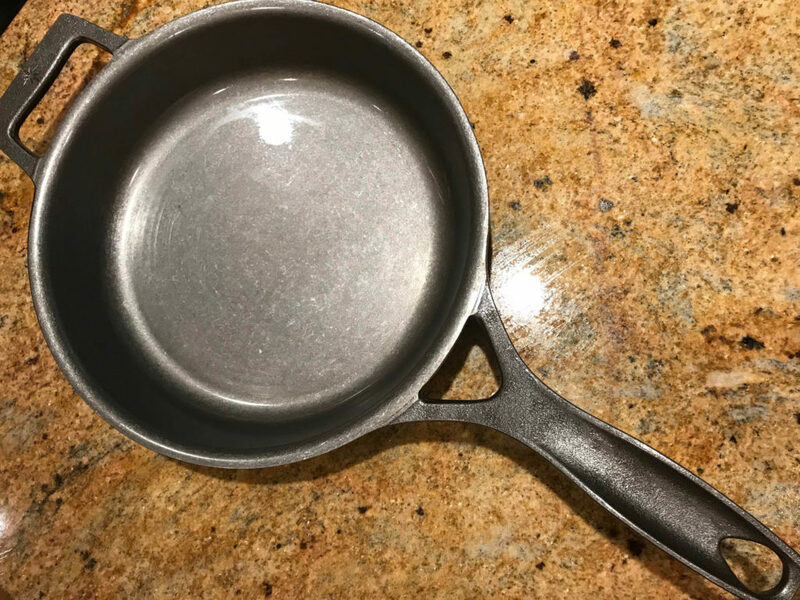 We purchased one of their original 10 inch skillets to evaluate. 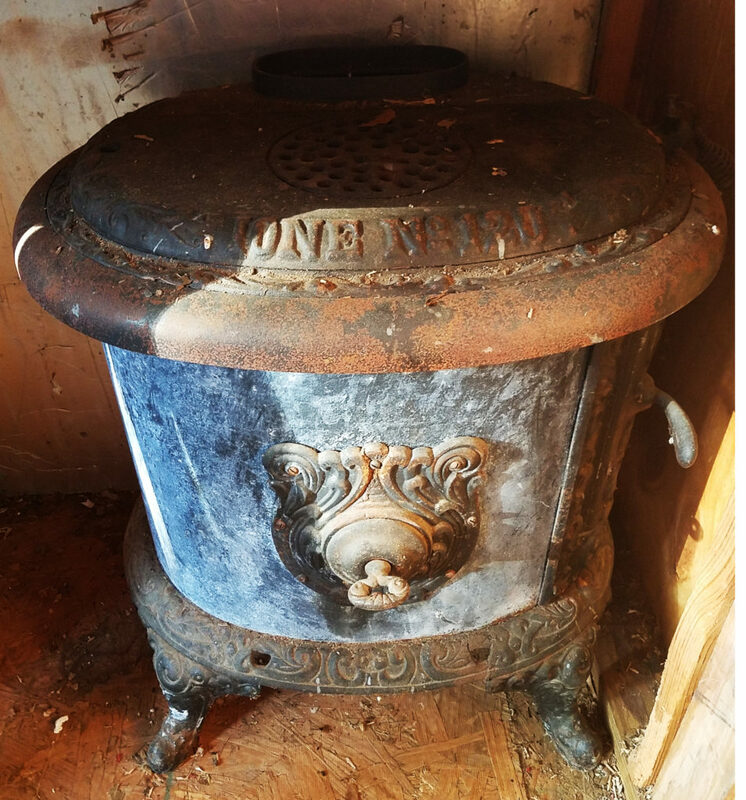 We reviewed the product, and how it performed with our seasoning process. You can order them raw, or seasoned for an additional charge. Our 10 inch was ordered raw. When they start taking orders for the new 12 inch we are going to order one that is already seasoned just to compare. 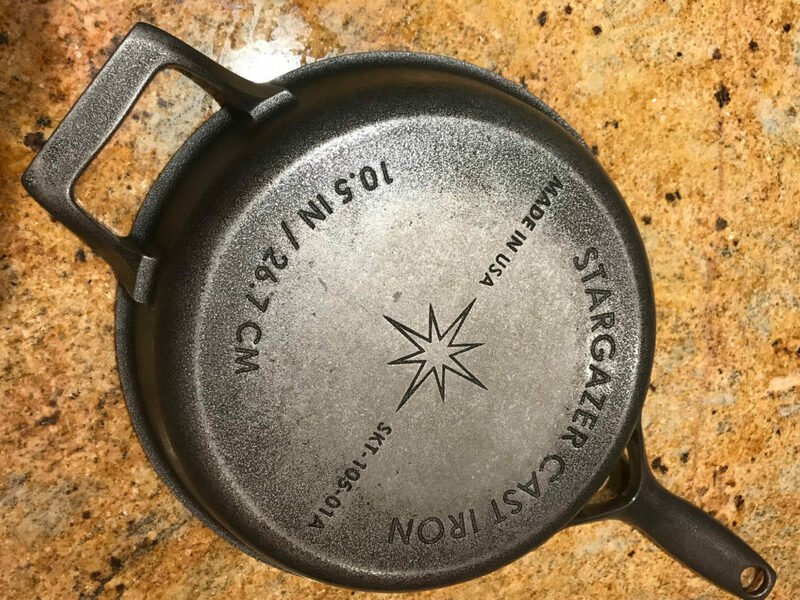 Follow the Link to our review of the 10 inch Stargazer Skillet. Check back soon for updates on what we learn about the 12 Inch. If you aren’t on our email list be sure to sign up so you get automatic notifications when we post a new Blog article.